Themes: freedom; boundaries; persistence; imagination; wonder; freedom; hope; machinery; tinkering; motors; cogs; motorbikes; third person narrative; visual literacy. I’m long overdue on my review for this one but I needed to soak it in and I also felt I needed to share and study it with some of my students before I made my ‘call’ on this one! 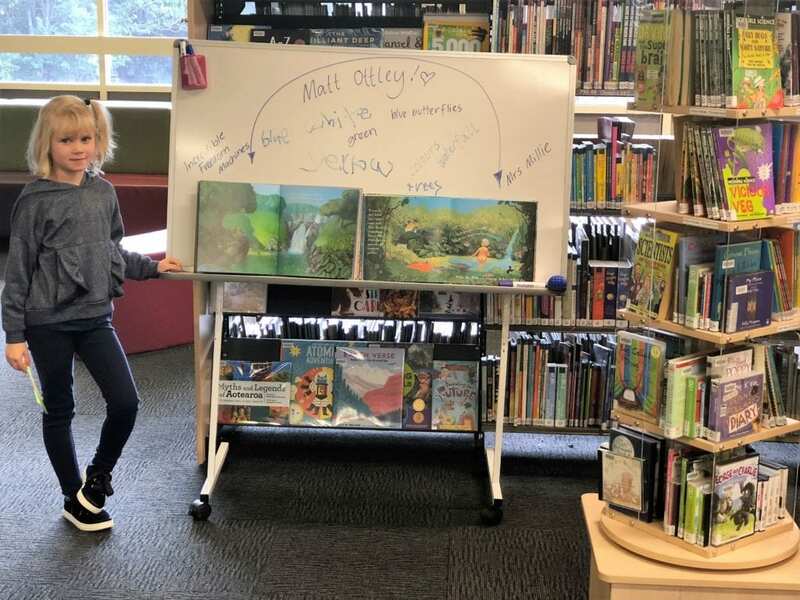 I have a tendency to fawn over anything Matt Ottley illustrates – I have loved him since my early days as a teacher librarian and I know I am one of many teacher librarians who has a literary crush on the poor dear man. My adoration for Matt was outed some years ago now at a literature festival by Tony Flowers and for the entire rest of the festival I could not string a sentence together in front of Matt – but again, I am not alone in being stuck for words in his presence. Get the idea? So I wanted to work with the book first and get a good handle on how young people would react to it and how the text by Kirli Saunders would work with Matt’s images. 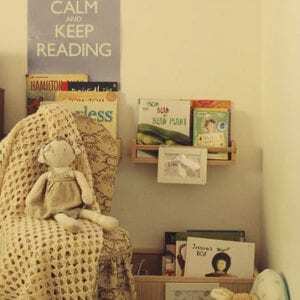 This is Kirli’s first picture book, with one in the pipeline for 2019 and one for 2020 – she is also an established poet and works at Red Room Poetry; you can read more about her in my interview here. Set in an imaginary wonderland, not dissimilar to the Australian desert, a young girl living in a caravan park of sorts watches others using their Freedom Machines and dreams of owning her own. Freedom Machines are ‘toilsome to unearth’ and require perseverance and time in order to use them to fly free. 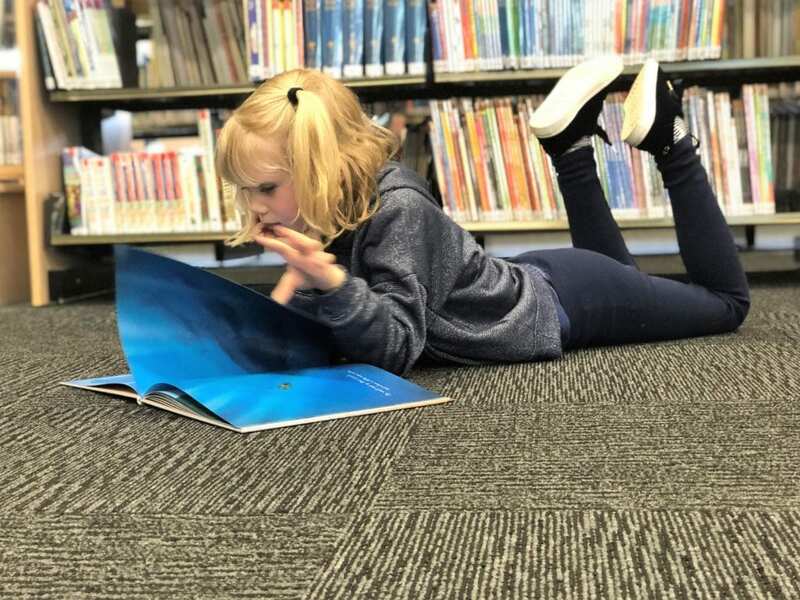 The unnamed narrator takes the reader on her journey to freedom and as we meander through the pages of her story and her imagination there are embedded visual clues as to what the Freedom Machine is for her. 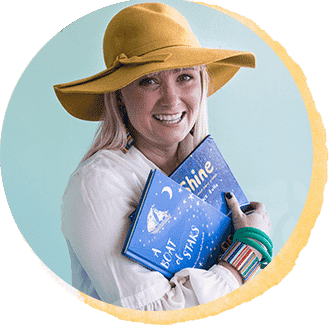 Now knowing the genesis of the idea for this story from my interview with Kirli Saunders here, it is clear that for us all, our Freedom Machine will be as unique as each of us – my own is definitely books, as depicted in ‘The Incredible Freedom Machines’ The text is lyrical and reads aloud aloud beautifully. 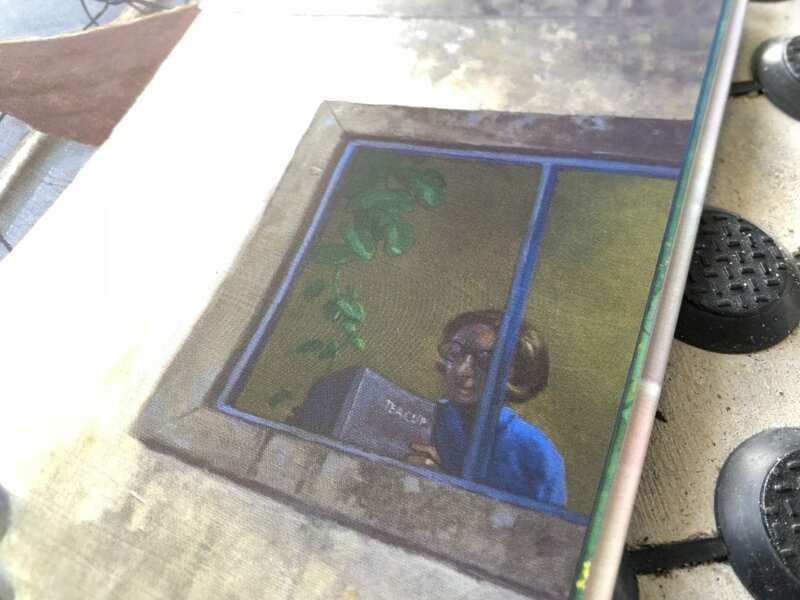 Multiple re-readings with young people unearth abundant ideas about the book and the images, rendered in oils on canvas, are to be poured over and pondered. The synchronicity between words and images takes this book into the realms of greatness. 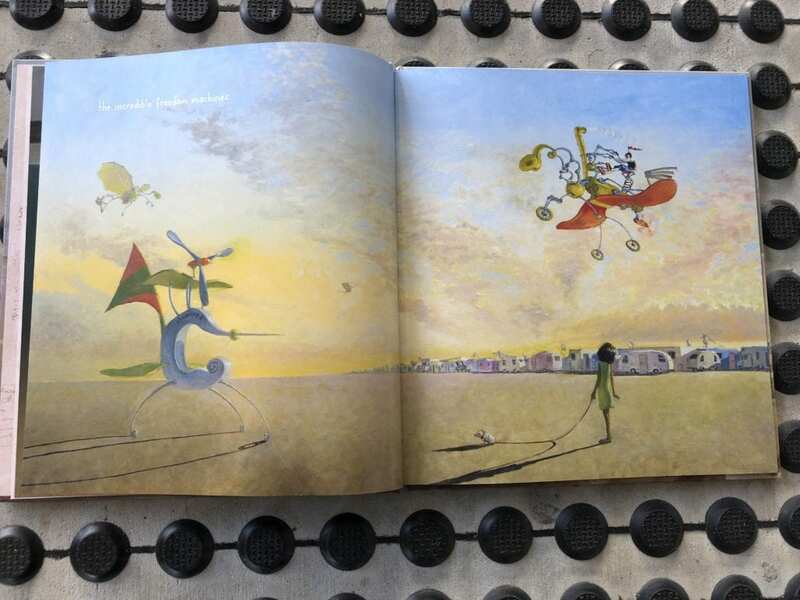 Ottley has clearly seen the sense of wonder imbued in Saunders text and run with this, creating a picture book which works on so many levels and have wide appeal. Indeed, ‘The Incredible Freedom Machines’ was taken to the Bologna Book Fair recently and will be published in Canada in 2019. 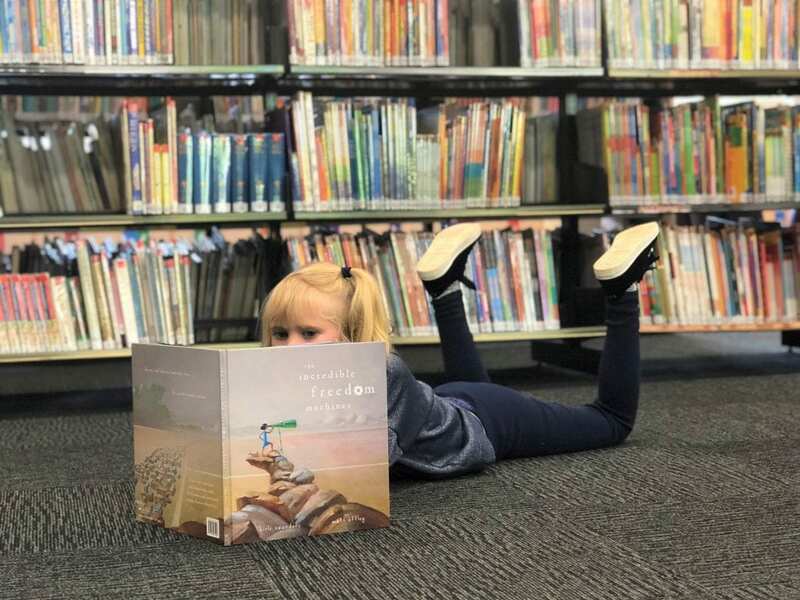 ‘The Incredible Freedom Machines’is a sophisticated text which will set young minds whirring and will have wide appeal in both personal and educational libraries. Consider the cover and make predictions about the story. Consider the endpapers and discuss what a Freedom Machine might be and what it might look like. 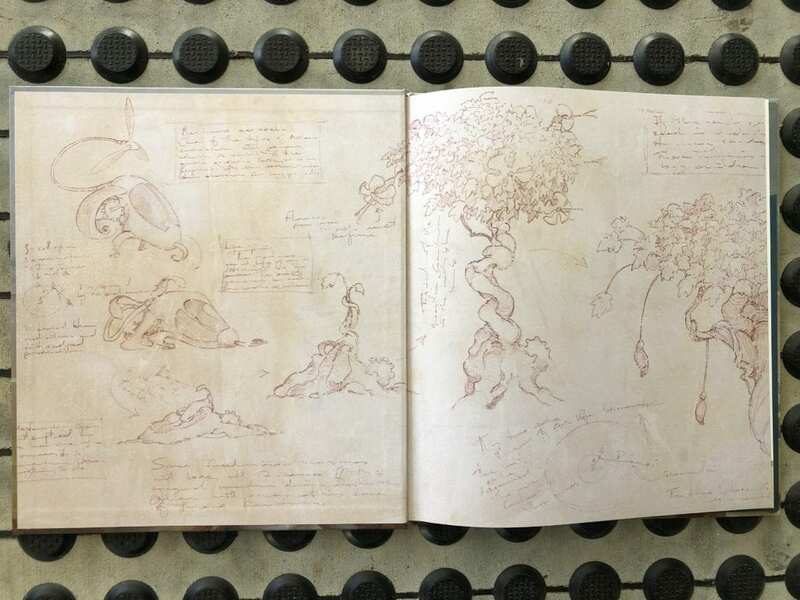 Look closely at the writing on the endpapers to see if you can decipher any of the handwriting. These illustrations seem to be drafts or ideas for the illustration of story and are a reminder to always check the endpapers of a book Dear Reader! On the first read, read the book in it’s entirety to fully appreciate the rhythm of the text and the meaning of the story. 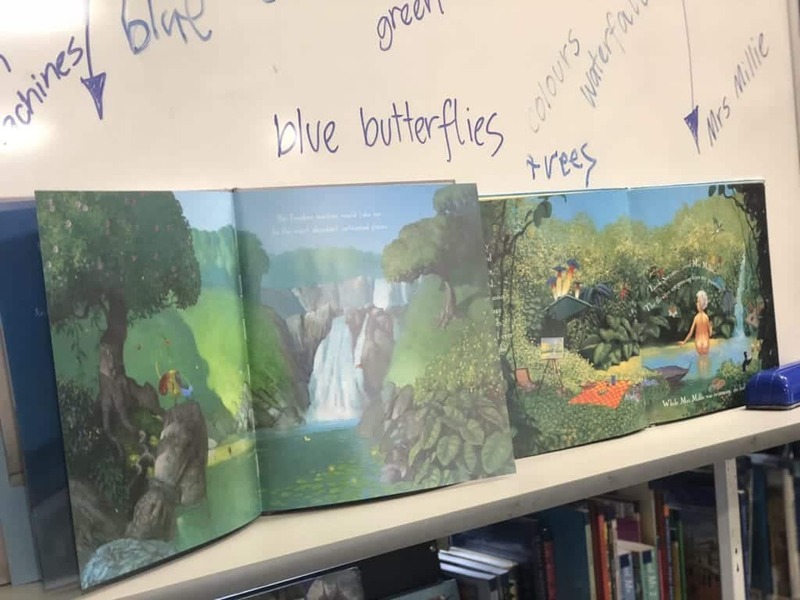 Multiple re-readings will be needed in order to fully appreciate the complexity of the ideas and the intricate illustrations, but a fluent first read helps to engage young readers with the book as a whole. Visual messages throughout as to what the Freedom Machine is for the main character – note the image below with the ‘Foreward’ on the machine. Look at the differences in setting – the vivid blue ocean, sumptuous waterfall and the dusty plains – how do the different images make you feel about each setting. What feelings might the illustrator be hoping to convey to the reader? Consider the text and look at the emotive and descriptive words. 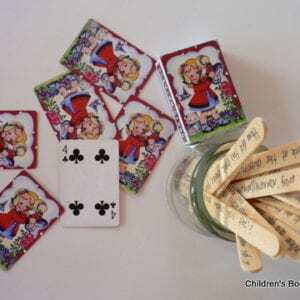 Find the meaning for any words which are a mystery to you – mysterious words are my favourites as it’s wonderful to learn a new word and then try it out later. What do you think the author means by ‘a world sewn together by boundaries’? What boundaries do you experience in your own life? Why do boundaries exist? Do boundaries hold you back or comfort you? Are boundaries created by people, nature or both? What boundary in your own life might be one which you need to break? Discuss, invent, plan, create your own Freedom Machine – considering what makes you feel most free and as though you are joyously ‘flying’ through life. Where might your Freedom Machine take you? Express this in written form or create an artwork. Consider other works by Matt Ottley and compare and contrast the illustrations in each. 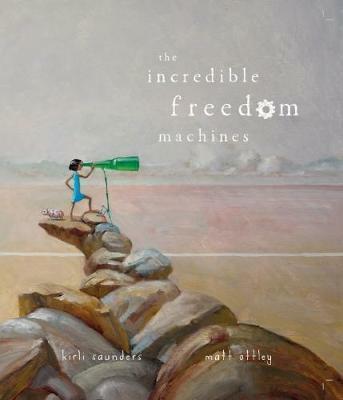 For me, ‘Mrs Millie’s Garden’ instantly sprang to mind as I read ‘The Incredible Freedom Machines’, particularly the images of lush greenery and the waterfall. My Year One students did an excellent compare and contrast based on these illustrations – once they recovered from laughing at Mrs Millie’s bare bottom. Sigh #bottom. 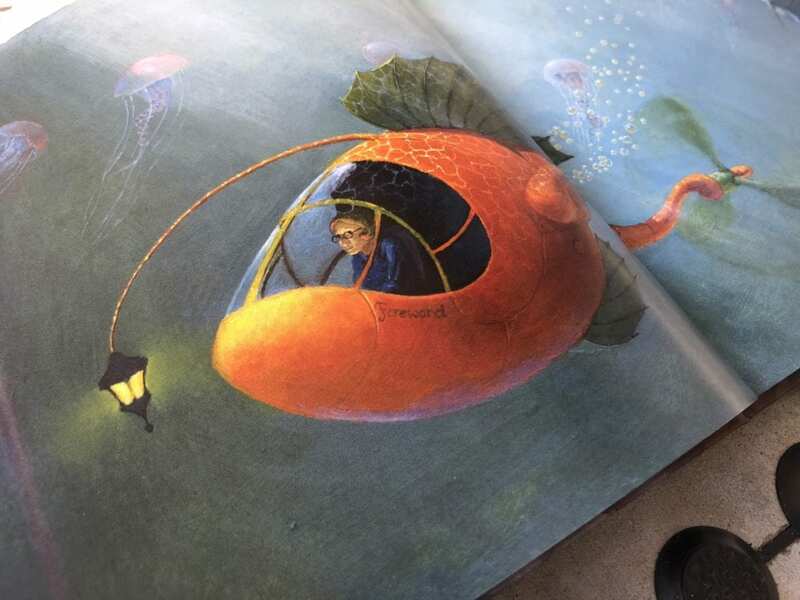 Matt Ottley repeats motifs in his books – blue butterflies, teapots and teacups are often present, as are fantastical flowers. Look closely for more similarities. I like that he has included his book with Rebecca Young in this image below.